In this mini-episode Valkyrist explores themes of grief and addiction in George R. R. Martin’s A Song of Ice and Fire, focusing in particular on the characters of Robert Baratheon, Tyrion Lannister and Aeron Greyjoy. 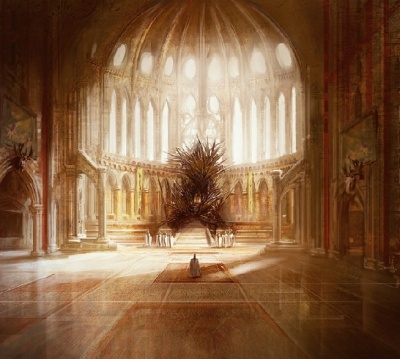 In this followup episode to VoK 23, Valkyrist continues to look at postmodern theory in George R. R. Martin’s A Song of Ice and Fire series. However, where part 1 dealt with the story and characters, part 2 focuses on structure, and how Martin’s fantasy texts contrast with the more traditional writing of J. R. R. Tolkien.